If your water heater has a 12-year warranty and it’s been in service for 15, it might be time to get a new one. 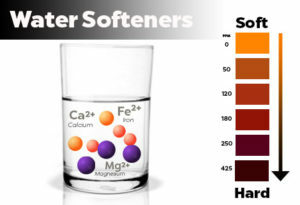 In homes with hard water, which can be tougher on water heaters, a heater may fail within the warranty period. If you haven’t replaced your water heater in a few years, you’ll find more choices—and more energy-efficient regulations—so do your homework. You may have to spend more up front for a model that will save you money over time.Water heating amounts to nearly 20 percent of a home’s energy costs. 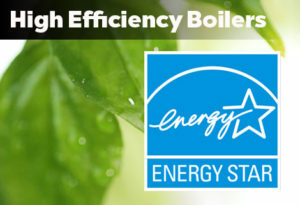 As the result of new efficiency standards, water heaters under 55 gallons will see about a 4 percent boost in efficiency, while water heaters 55 gallons or more may cut your utility bills by 25 to 50 percent depending on the technology used. 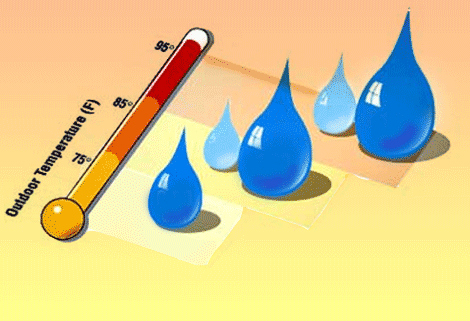 Tan kless water heaters heat water directly without the use of a storage tank. When a hot water tap is turned on, cold water travels through a pipe into the unit. Either a gas burner or an electric element heats the water. 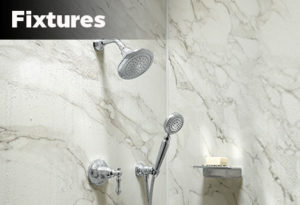 As a result, tankless water heaters deliver a constant supply of hot water. You don’t need to wait for a storage tank to fill up with enough hot water. 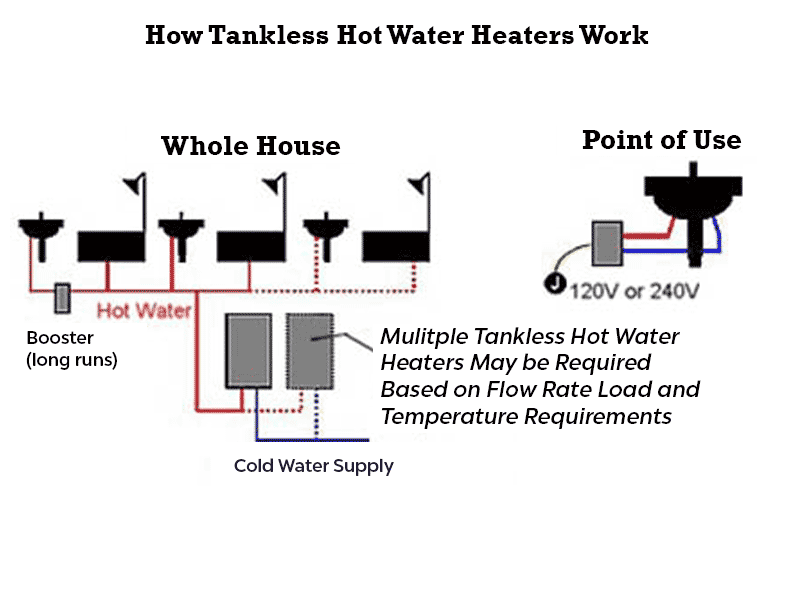 However, a tankless water heater’s output limits the flow rate. 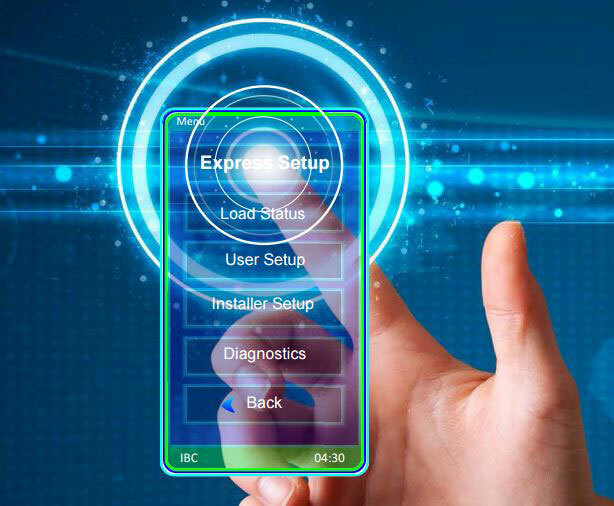 The initial cost of a tankless water heater is greater than that of a conventional storage water heater, but tankless water heaters will typically last longer and have lower operating and energy costs, which could offset its higher purchase price. Most tankless water heaters have a life expectancy of more than 20 years. They also have easily replaceable parts that extend their life by many more years. In contrast, storage water heaters last 10–15 years. 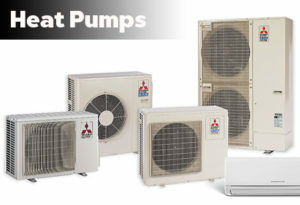 Tankless water heaters can avoid the standby heat losses associated with storage water heaters. 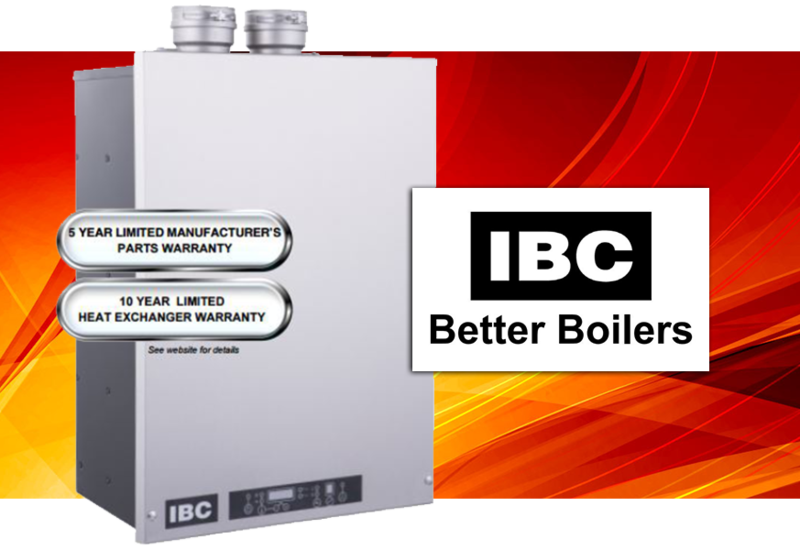 IBC produces a line of Combi Condensing Boilers, which will heat your water and your home. Check out the details below. 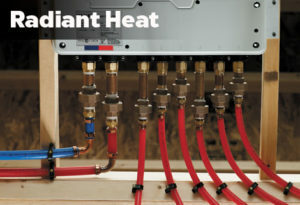 Combining Domestic Hot Water & Space Heating in a single compact design! 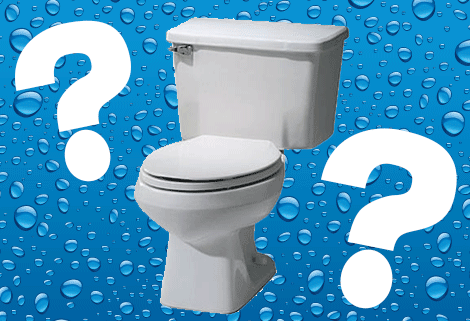 One sure way to determine the best choice for you and your home is to contact Paquette Plumbing. Our trusted team of experts will take the time to talk to you about the options, get to know you and your home, and find the choice that makes sense for your budget and energy needs. Contact us today to get started.